First, it is helpful to understand the basic types of mental health professionals. Mental health professionals include individuals with a wide range of training and expertise. Psychiatrists (MD or DO) and psychiatric nurse practitioners have medical training and can prescribe medication. Some, though there are fewer and fewer of these, also have training as psychotherapists. Psychologists have doctoral degrees (Ph.D. or Psy.D) and extensive academic training. 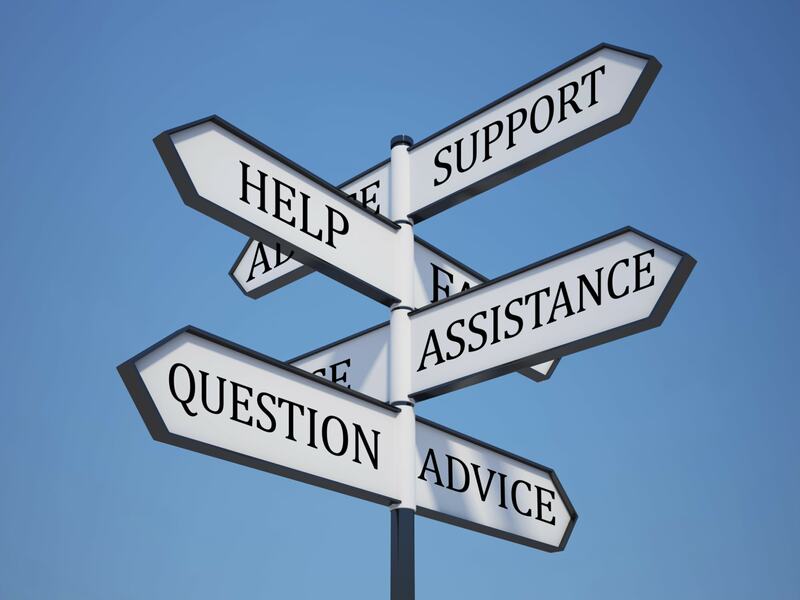 In addition to psychotherapy, many can provide testing and evaluation services. There are many professionals with master’s degrees, including clinical social workers (LCSW) and professional counselors (LPC), who provide psychotherapy. All of these professionals have academic degrees and should also be licensed by the state in which they practice, a process that requires additional clinical supervision and training. Each professional is bound by the ethics of their professional organization and licensing boards. In addition to these fundamental requirements, many or most psychotherapists have training or expertise in areas of particular interest to them, such as addictions, eating disorders, or couples therapy. A degree and license are only the initial steps—good psychotherapists are committed to learning as a career -long process. As a client, you want a therapist who is intellectually curious and interested in learning, in part because you want a well-trained therapist, but also because you want someone who is going to be curious and interested in learning more about YOU. Most professional websites and insurance companies verify that the professionals they list have the necessary credentials to practice and that they are in good standing with their licensing board. Most websites also list areas of expertise and training. Your relationship with your therapist is going to be an important one. Don’t just choose randomly from the list of people provided by your insurance company. Check out the professionals listed on their own website or on other professional listings. See what they have to say about themselves and the way they work. If they have articles or blog posts, read a few. If you feel comfortable, ask your friends and family or another trusted professional such as your family physician. Word of mouth can provide some of the best referrals, but also keep in mind that you might not want to have the same therapist as your sister or your best friend—although you might be very happy with a referral that trusted therapist could provide. It is not necessary that a therapist have themselves the kind of experience you are looking for help with. 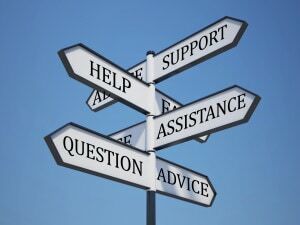 Sometimes therapists are very open to sharing that they have struggled with an addiction or some other issue; many therapists feel that although their own experiences or struggles might inform their work, it is not necessary or even desirable to share these issues with their clients. What is important is that your therapist has good training, emotional and intellectual maturity, compassion, and a capacity to listen carefully and well. One of the most important parts of what a therapist provides to you, their client, is their focused professional attention. This attention is very different from that of a friend or family member because it is by its nature focused on the needs of the client, not the therapist. If your therapist is spending a lot of time talking about him or herself, or is taking phone calls or texts in your session, you are not getting focused attention. Although no one is perfect, it is important that in general sessions start and end on time (usually a therapy session is approximately 45-50 minutes). Sessions should happen in an office, not at Starbucks. Boundaries around phone calls and texts and emails between sessions should be discussed with the therapist. Therapists may not have social, business, or sexual relationships with clients. These boundaries are a protection for you, a way of assuring that your relationship with your therapist remains focused on your needs as a client. Your decision doesn’t end when you schedule an appointment. Usually it takes 1-3 sessions to get a sense of whether a therapist is a “good match” for you. All of us who are therapists know that we don’t, and can’t, work well with everyone. I tend to form better relationships with adults that young teens, for example, but other therapists in my practice are great with teens but feel uncomfortable treating couples. Some clients might be more comfortable with a therapist who is more challenging or directive, others prefer a more gentle and compassionate approach. A good therapist will understand that it is a priority for you to feel safe and comfortable with the person you are sharing your thoughts and feelings with. On the other hand, it is common initially to feel a little reluctance to return after the first session or two. As a client, you might worry about the therapist judging you or your family, or worry about burdening a likeable person with your troubles. Those are the kind of concerns that are good to bring back to a session to talk about and work through. Research shows abundantly and over and over again that whatever approach a therapist uses, or whatever specialized training they might have, what ends up being the most important factor in healing is the quality of the relationship between therapist and client. All the more reason to choose carefully and well!